Brazillionaires (2016) exposes the true story behind Brazil’s tumultuous economy. 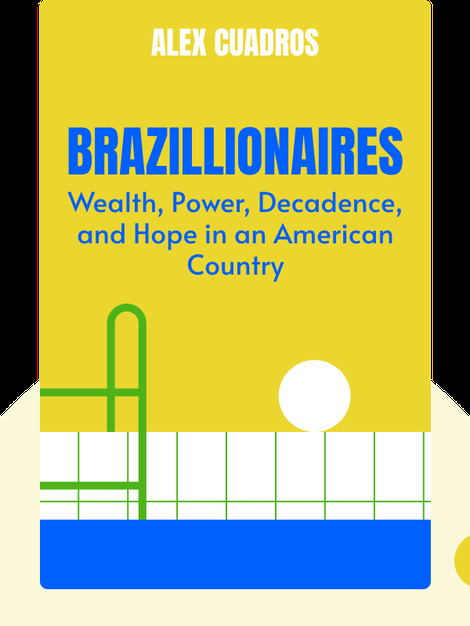 By tracing the rise and fall of billionaires like Eike Batista, these blinks take you through the country’s history of inequality and corruption, and explain how the nation’s politics and business have become inseparable. Alex Cuadros is a writer whose work has appeared in the Washington Post, the New York Times, Bloomberg Businessweek, the Nation and Mother Jones. 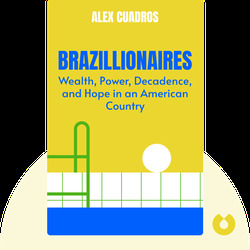 He spent over five years living in São Paulo, Brazil, to research his first book, Brazillionaires.